Categories: Batteries, Marine and Leisure, Varta. Tags: 12V, Marine & Leisure, Varta. 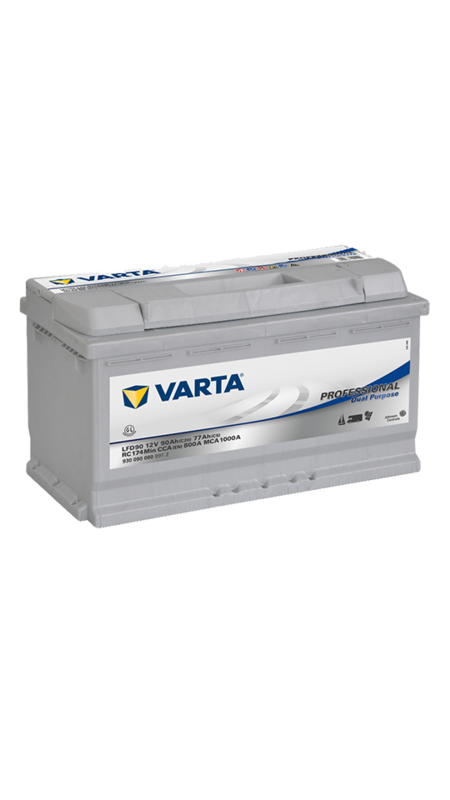 The Varta Professional LFD90 deep cycle battery is based on tried and tested flooded technology, the product of years of continuous improvements in cyclic durability. The increasing levels of electronic devices found on boats, yachts and motorhomes has led to a greater demand being placed on the batteries installed. 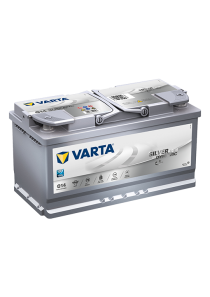 Varta meets these demands by supplying a battery specifically designed to supply motorhomes and marine craft with energy whilst delivering exceptional performance characteristics – The Professional deep cycle range.